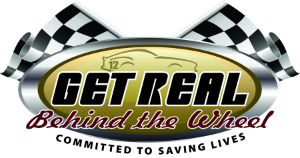 Get Real Behind the Wheel is deeply saddened by the car accident involving recent Kimball High graduates that occurred in July. 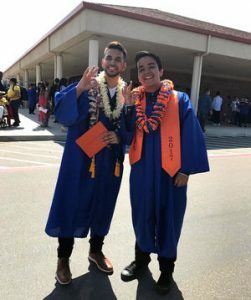 Our prayers go out to the family of Anthony D’Souza (age 18) who did not survive the crash, and to all the families affected by this tragic accident. Read more in the Tracy Press.